Forensic Storm Damage Evaluations | Omaha, Nebraska | Engineering Specialists, Inc.
Engineering Specialists Inc. has specialized knowledge and years of experience in assessment of damage to property caused by nature; including wind, hail, fire, lightning, flood, and earthquake. Our background in the many systems and components that comprise buildings, vehicles and equipment give us a unique understanding of the full impact of the damage. We can confidently assess whether full replacement is required, or if alternative approaches for repair and restoration are appropriate. Our staff of forensic engineers can fully analyze incidents that have caused storm damage to structural, mechanical and electrical systems. We have completed thousands of property damage investigations throughout the United States including those common to Nebraska. 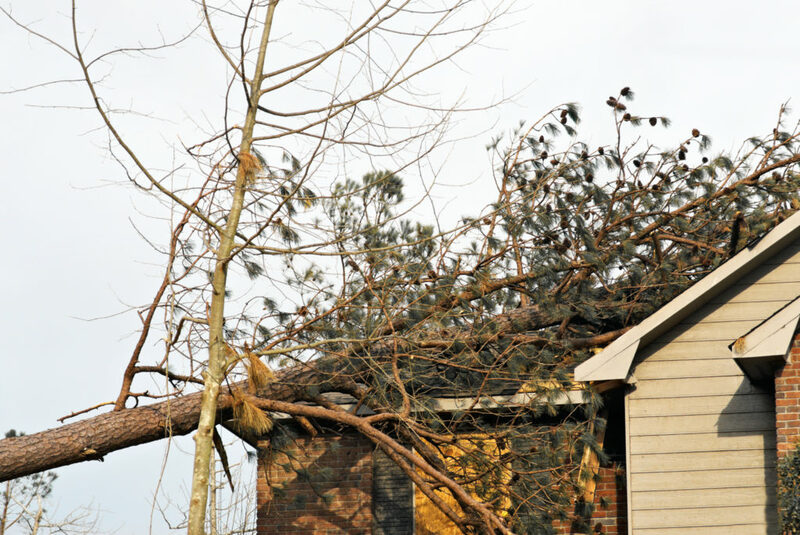 A storm damage evaluation is only as effective as the engineer making the evaluation so it is important to contact a firm in Omaha with experience. ESI has been providing engineering and investigative services for over 20 years. Analysis of Compliance with Omaha and the State of Nebraska Building Codes for any repairs or restoration. Contact us for a no-obligation consultation at 877-559-4010 or click here for more information. Engineering Specialists Inc also serves the following cities and towns located within the Omaha Area.